Very excited for basketball season to begin. Hugs has a lot of potential in this year’s team. Bob Huggins goes into West Virginia’s lone exhibition game of the preseason tonight interested in seeing whether his Mountaineers can shoot the basketball in a game as well as they seem to in practice. That’s not all he’ll be watching, however. 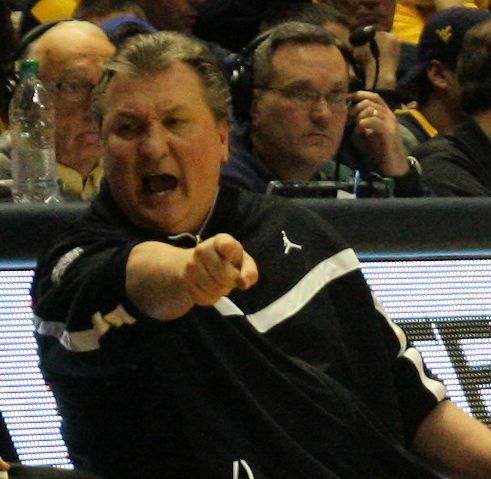 Truth be told, of course, what Jerrod Calhoun does will be of little concern to Huggins or pretty much anyone else who shows up to watch West Virginia play an exhibition game against Fairmont State that tips off at 7 p.m. The game will be televised by Root Sports. Yes, Calhoun is the second-year Fairmont coach who was on Huggins’ staff at West Virginia before moving a few miles down the road. And if nothing else it will be a bit of a homecoming for the Cleveland native, who was WVU’s director of basketball operations for four years and then served one season as an assistant coach before moving on.